This show has long been hailed a classic and every performance is a highlight. Long-time collaborators Tim Reynolds on guitar and Greg Howard on Chapman Stick join the band for the full set. And saxophone virtuoso, Joshua Redman, makes his first and only appearance with the band to guest on Jimi Thing and the rare I’ll Back You Up. The audience of costumed fans are rewarded for their efforts with a pulsating performance of Halloween, in addition to a moving Dreaming Tree, and a Chapman Stick solo for the Watchtower Intro. This stand-out performance is a must-have for any Live Trax collection. 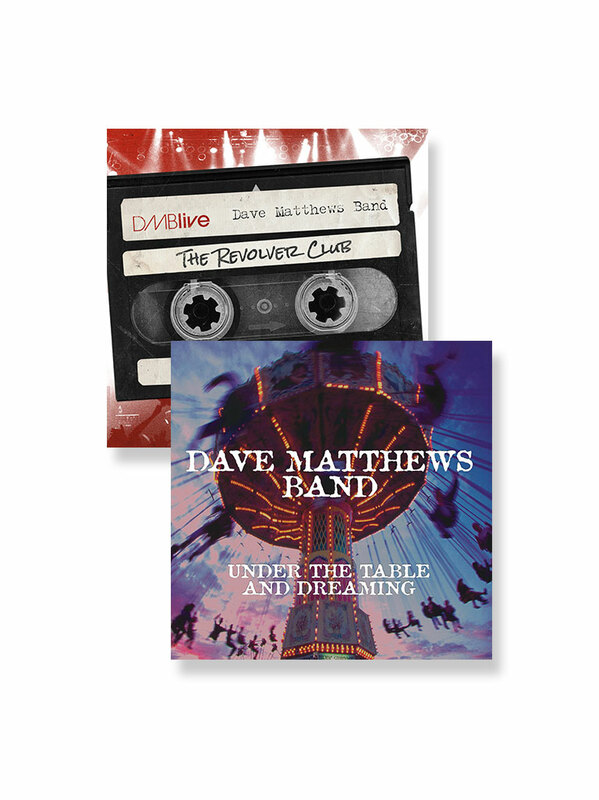 Please note - DMB Live Trax is available for pre-order and will ship on or around November 1. Downloads will be available on November 4. Great show with great energy. Bought this because it was during one of DMBs first & great big tours, and in support of their best studio album ever. The show release & performances were great. Again lots of energy & unique renditions of songs! 1998 was a great tour. 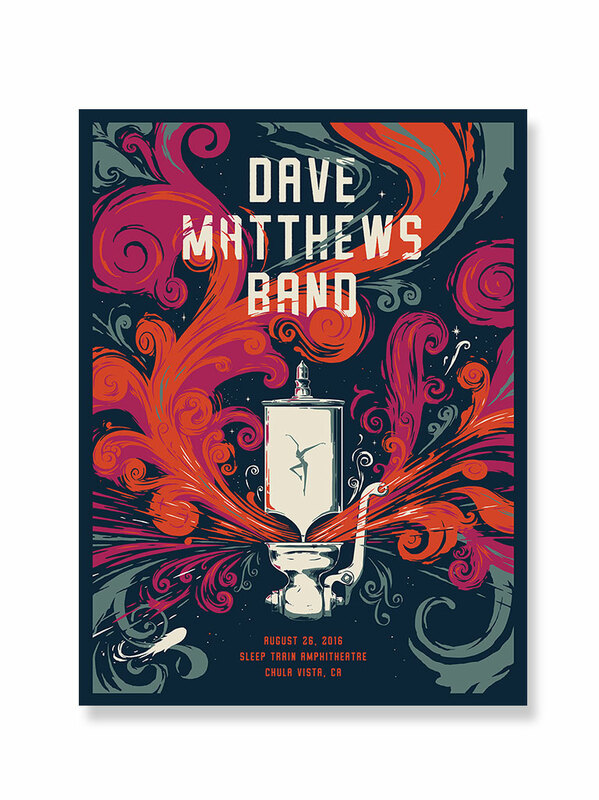 This is a great set from that tour. But, set list aside, I am always impressed by the attention to detail on the Live Trax releases. The packaging is top notch, and the sound mixing is exceptional. No other band releases live recordings that sound this great. You can hear every note. Keep it up. Looking forward to a 2016 release! OK, so this is the Halloween Show of 1998 and a great live version of most of "Before These Crowded Streets" which for me personally is the CD that got my sorry, hypertensive person on my new Schwinn AirDyne. Listening to"Before These Crowded Streets" helped me lose 30 pounds and start a new healthy lifestyle and probably added a few years to my expiration date. In light of the set list this has to be one of my favorite Live Trax releases. I will always be a Saratoga Live Trax fan first, but this Oakland 1998 Live Trax is very special to me. In addition to the six "Before These Crowded Streets" songs, the rest of this Halloween show is rounded out with all my favorites and I'm sure every fan's favorites. 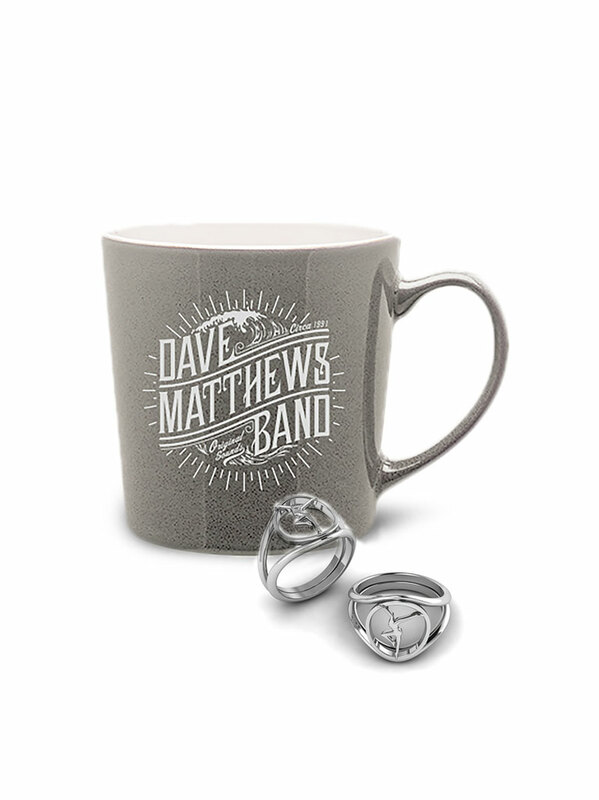 What a super pre-concert tailgating CD to play before entering your next show at your favorite venue. 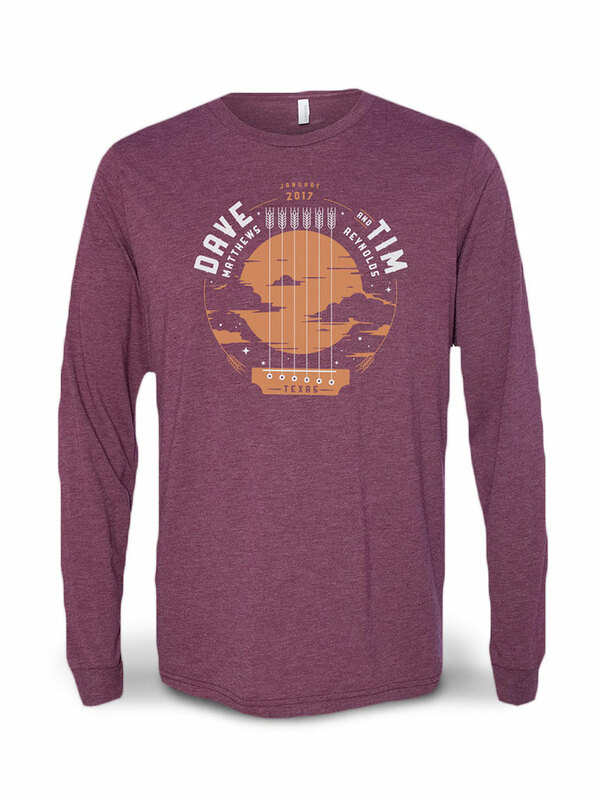 Add it to your Christmas or Birthday list. 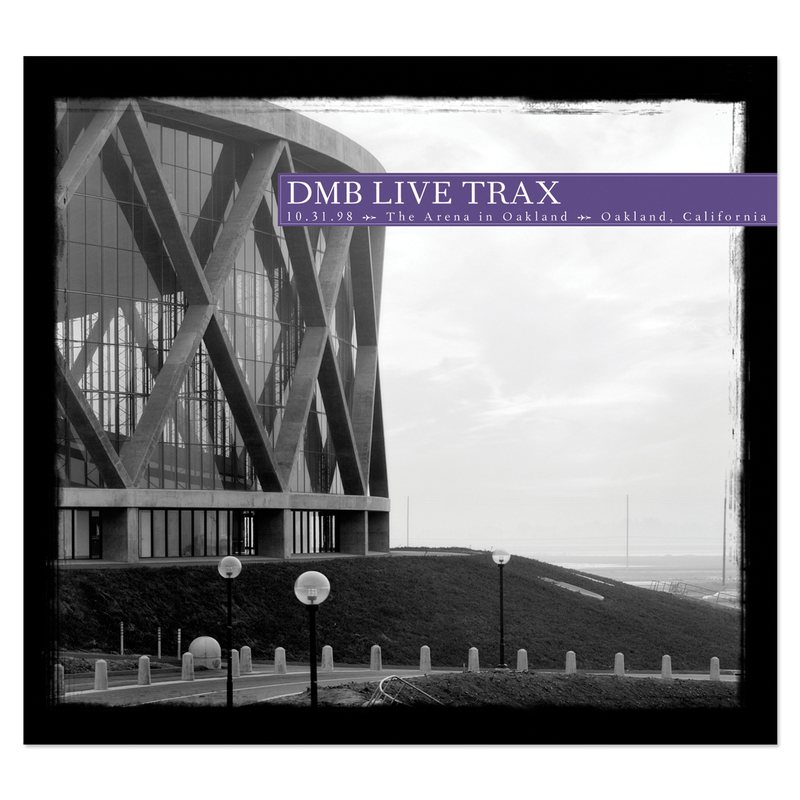 This is one of my favorite Live Trax releases. It was an extremely tight show from start to finish. The band has great energy throughout and they really take their time delivering memorable versions of their most celebrated songs. 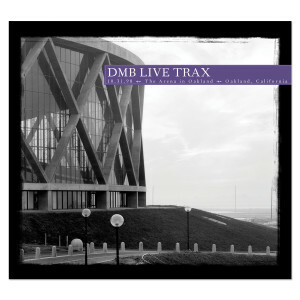 Live Trax 39 is not full of deep cuts, but if you want a concert that plays like a greatest-hits CD this is a must have.